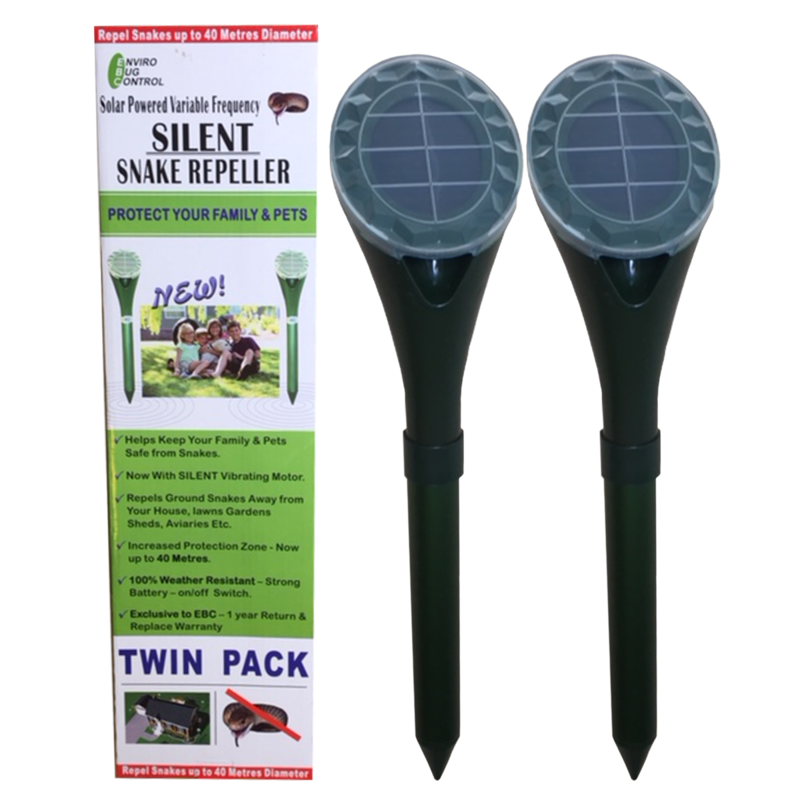 Keep Your Family and Pets Safe This Season With the NEW 2018 Twin Pack Solar Powered Variable Frequency Weather Resistant Solar Snake Repeller. market that will give you the same level of protection! 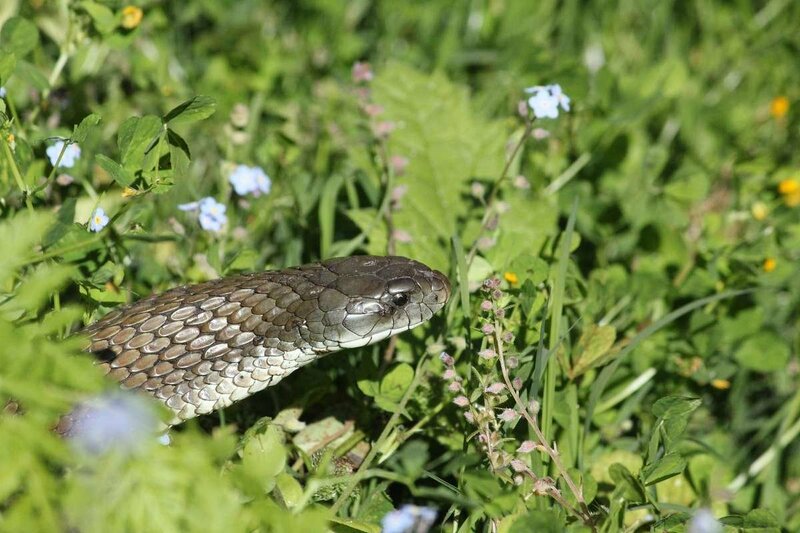 Why would you run the risk of confronting snakes in your yard? It's true, you do get what you pay for. EBC variable frequency solar powered snake repellers are designed to our specifications. 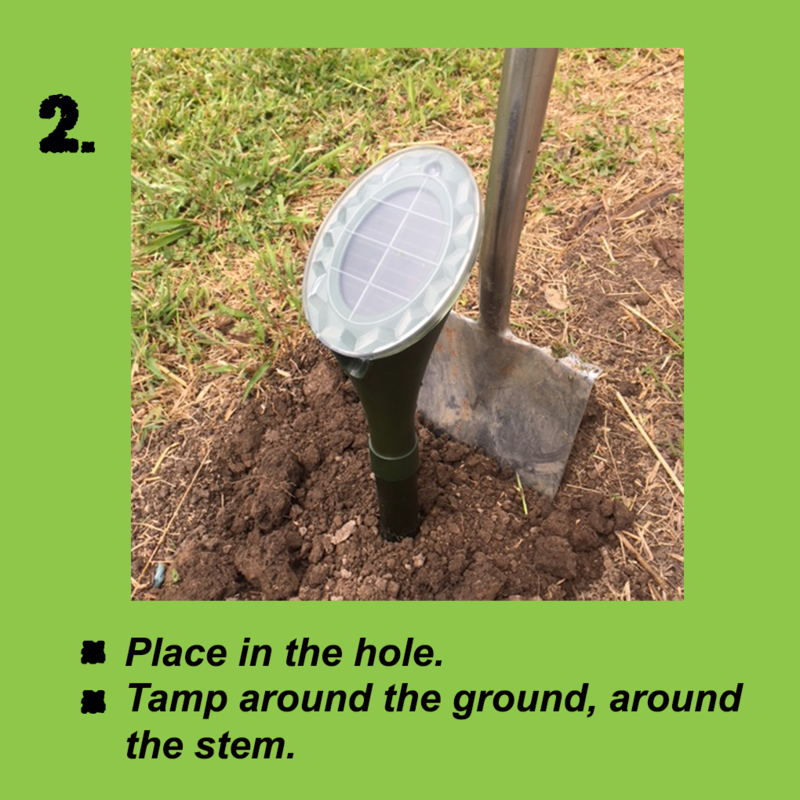 They help create a safe environment within their protection zone and are designed to greatly reduce the risk of confrontations with snakes, This helps to create safe areas for you, your family and your pets to enjoy. By nature, snakes possess poor eyesight and are inherently deaf, so they rely on their finely tuned nervous systems to identify movement around them. Ground dwelling snakes are also able to detect the source of the very smallest of vibrations made by other creatures in their vicinity. This assists them to identify potential food, or potential danger. The strong vibrations made by large animals is perceived as a potential threat and encourages them to seek refuge away from the potential source of danger. 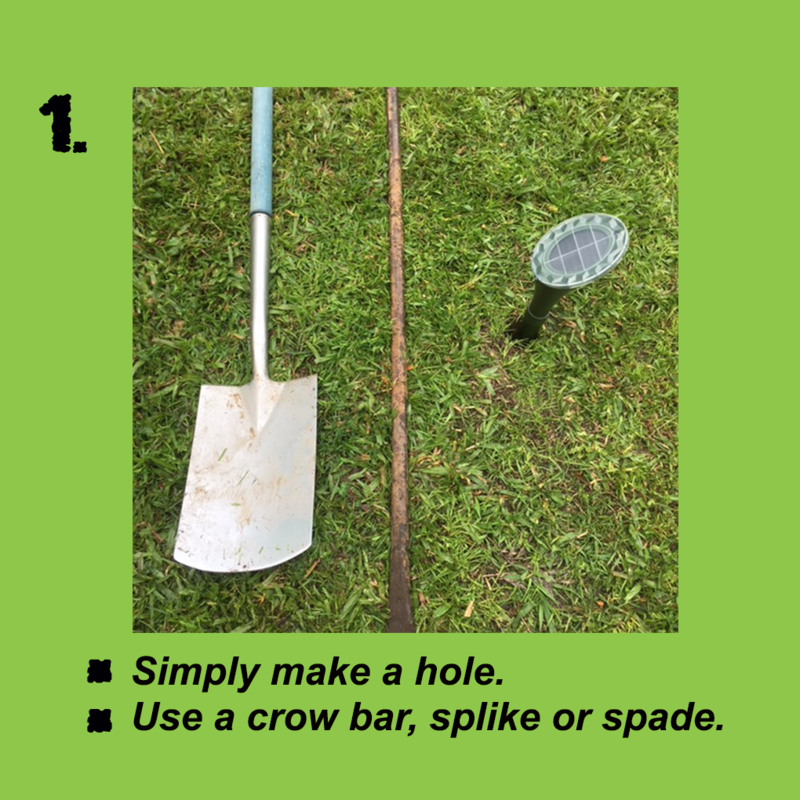 As well as measures to avoid risks of confrontation, one commonly given advice given by snake handlers is to always stamp on the ground firmly before proceeding through long grass or scrub, This gives snakes time to move safely out of the way. Variable frequencies are crucially important in preventing snakes from acclimatising and potentially ignoring constant single pitch vibrations. The solar powered repellers emit dual variable frequency vibrations that mimic those made by heavy-footed animals. as a flashing LED visible through the translucent top cover, the sound of the ultra-sonic buzzer also alerts you that they are operating. 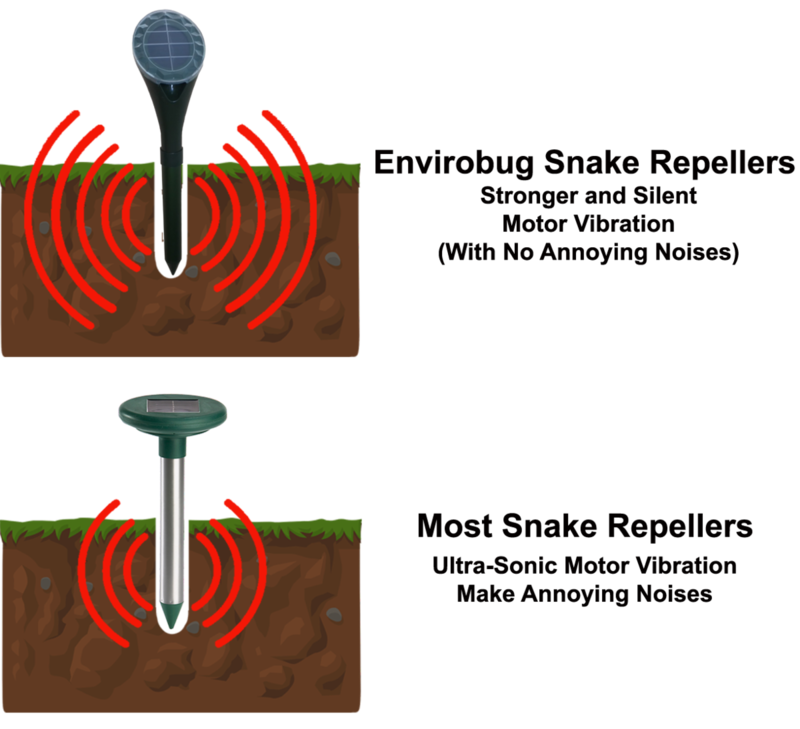 The repellers create a vibration strong enough to mimic large animal movements and because snakes mostly want to avoid confrontation with larger animals, will instinctively keep away from the protected areas and because the vibration frequencies change constantly, it prevents the snakes from acclimatising to these vibrations. Older style ultra-frequency solar powered repellers are noisy and may be unsuitable in built-up areas. Another issue with single frequency snake repellers is that snakes can get used to the one frequency over time and requires you to move them from time to time. The Envirobug snake repellers unique design allows for quieter and stronger vibrations without annoying you or your neighbors. It really is about the vibe of the thing! manufactured to give reliable service and to last the distance and will still be operating long after poorer quality products have stopped working. 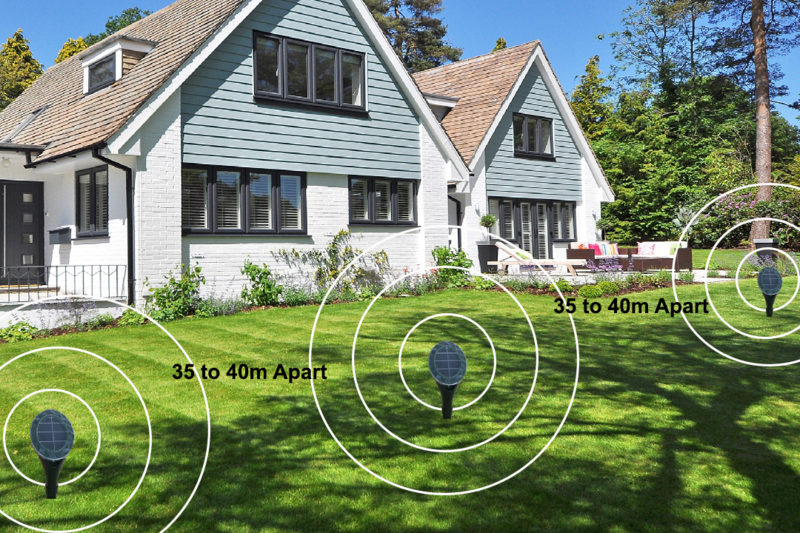 Older style ultra-frequency solar powered repellers are noisy and may be unsuitable in built-up areas. Another issue with single frequency snake repellers is that snakes can get used to the one frequency over time and requires you to move them from time to time. 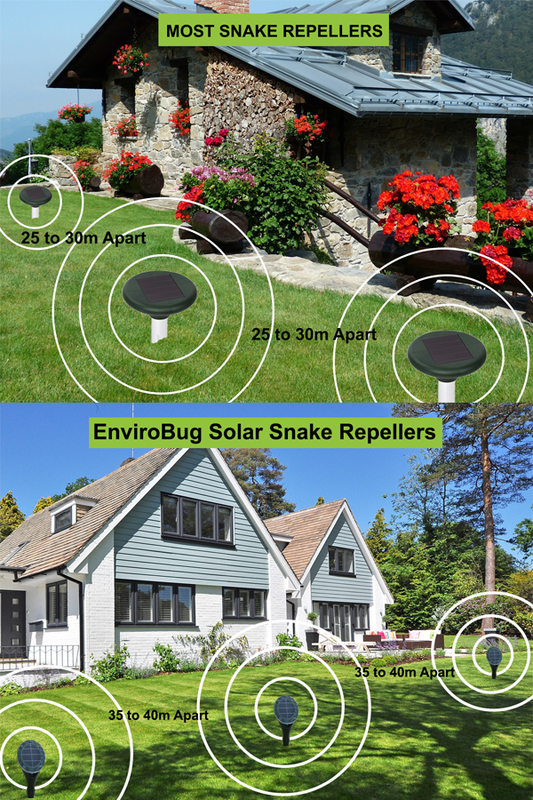 The Envirobug snake repellers unique design allows for quieter and stronger vibrations without annoying you or your neighbors. It really is about the vibe of the thing! The variable frequency vibrations mimic a variety of large-footed animals to ensure that snakes do not get used to it and keep snakes away all the time. 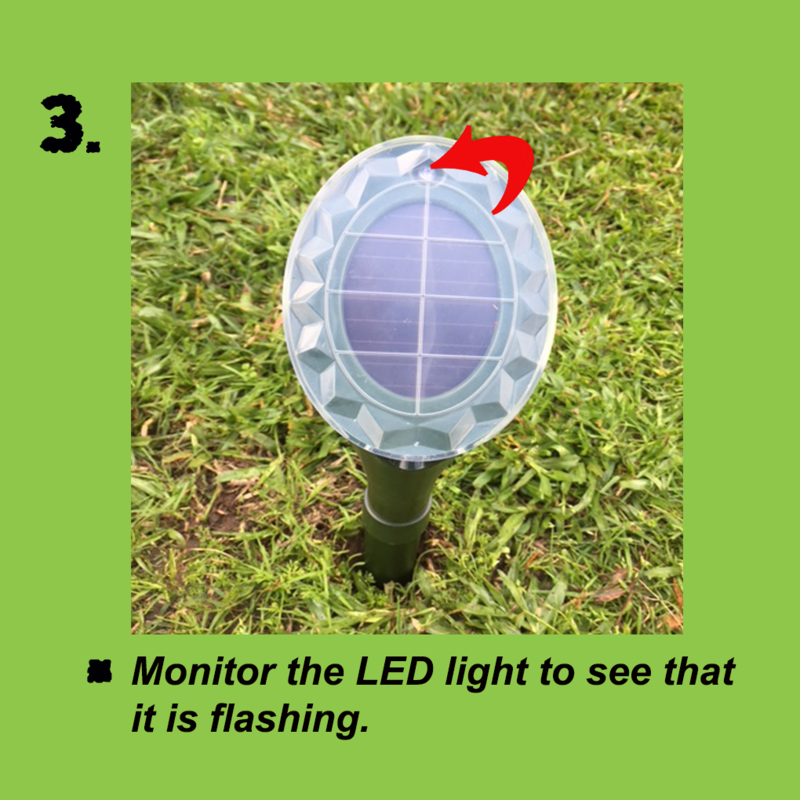 Unlike other solar snake repellers, EBC silent snake solar powered snake repeller is specifically designed to suit Australian conditions. We installed this week and have provided our neighbors,with small children , surplus units. 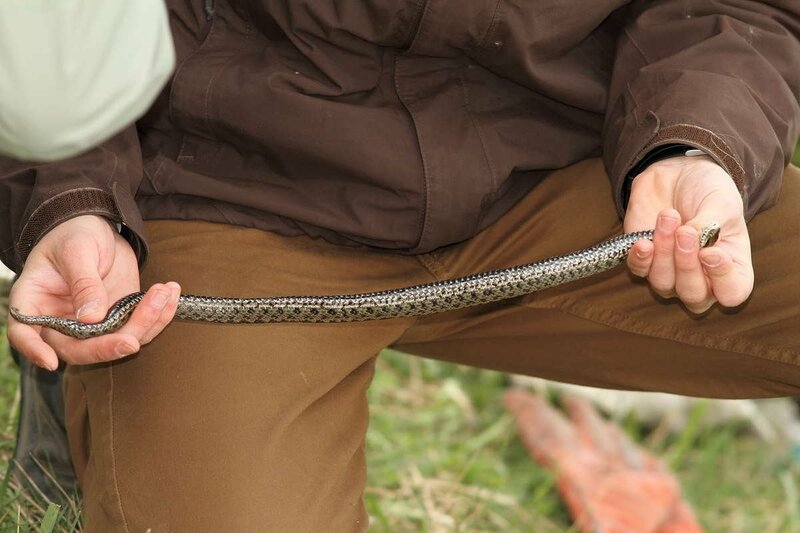 It is rare to see snakes in our yard,which backs on to a national park, however, we tend to get the lethal type. Will review again at time of hibernation as drought conditions increase the likelyhood of reptilian visitors. All good so far. Come all connected and look good. Nice vibration and power light. Just installed so simply too early to tell hence the not 5 star. I live on 17 acres in an area that has a reputation for tiger and brown snakes. Before last summer I installed the farm pack around my house area. I have two small dogs and I was concerned about their safety. We ad only one incident where a tiger snake was found inside the established perimeter while my neighbours had five or six snake events. I dont think they are 100% effective but I am convinced they do deter snakes.